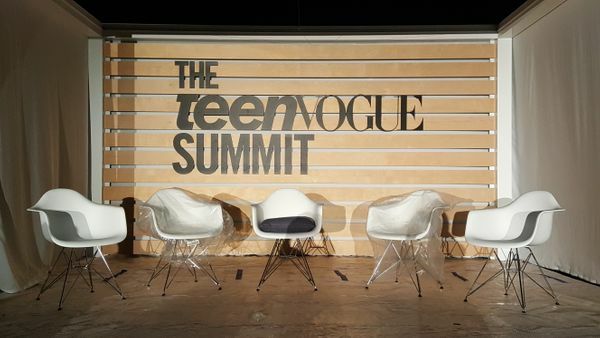 TSV was a proud vendor at the first ever Teen Vogue Summit. 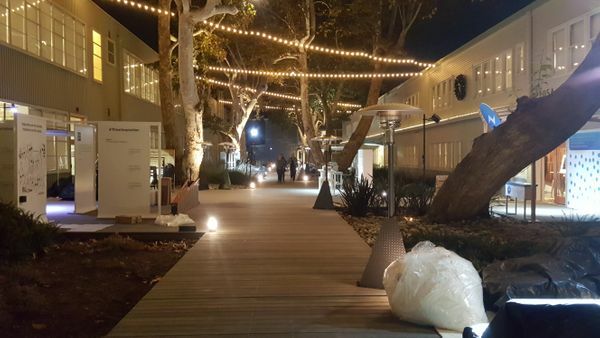 The two-day event was held at various locations on the westside of Los Angeles. 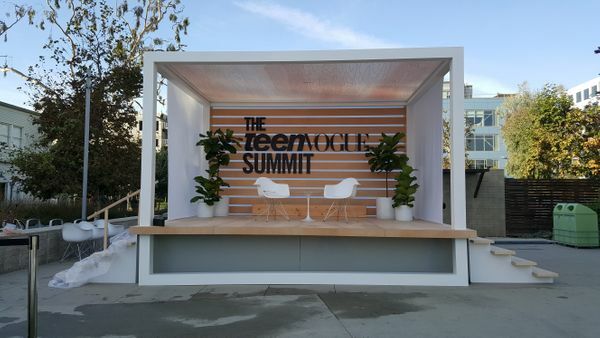 Live streamed keynote speeches, mixers, breakout sessions, panels, workshops and a live music showcase all took place at venues such as the TOMS headquarters and 72andSunny. 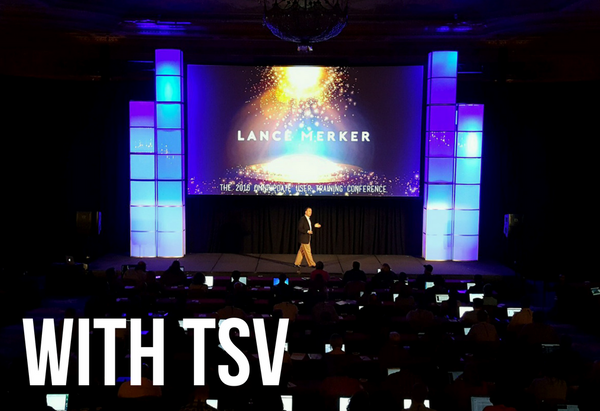 With such a wide variety of events at multiple venues, TSV was able to use our event production experience and top of the line equipment to ensure a successful two days. We managed an indoor and outdoor stage and provided a sound system, eight ULXD wireless mics and LED Leikos for stage washing. 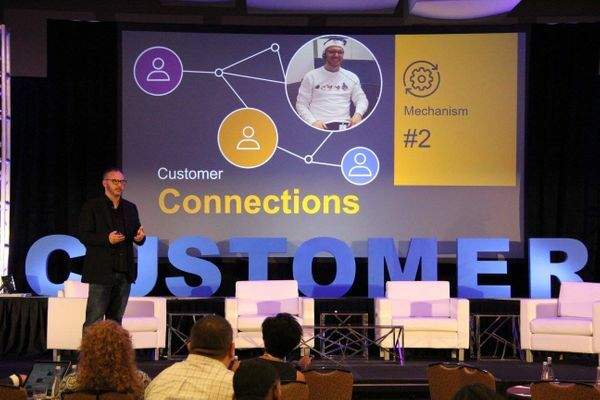 The breakout sessions called for wireless mics, powered speakers and TV’s throughout and down the main walkway we added lighting elements to dozens of booths. With speeches given by prestigious women such as Hillary Clinton and Maxine Waters, it was imperative that the equipment we provided was thoroughly tested and production was seamless. Execs in The Know expressed to our team that they wanted to raise the bar on the scenic design at their Customer Response Summit in Chicago. 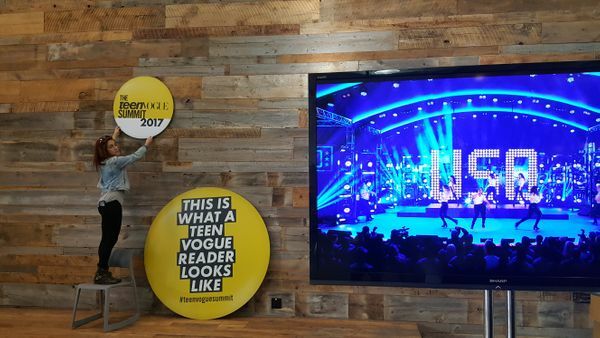 TSV accomplished this goal by designing a 2-level stage, with a large screen that created a backdrop used for branding, titles and large splash images. Screens were placed on both sides of the stage to display videos and presentations from the speakers. 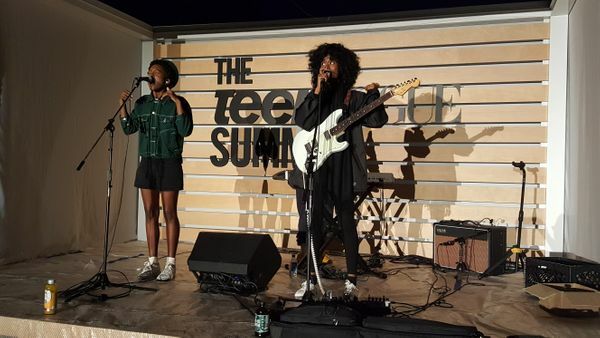 We also provided a full scale JBL sound system to support a diverse event that included live music, video and speaking. 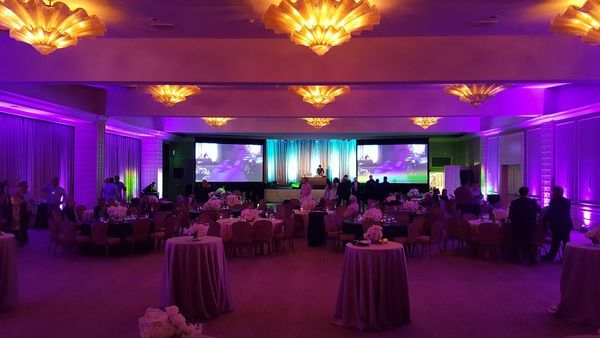 To top it all off, we added colorful and engaging lighting that the client was extremely happy with. 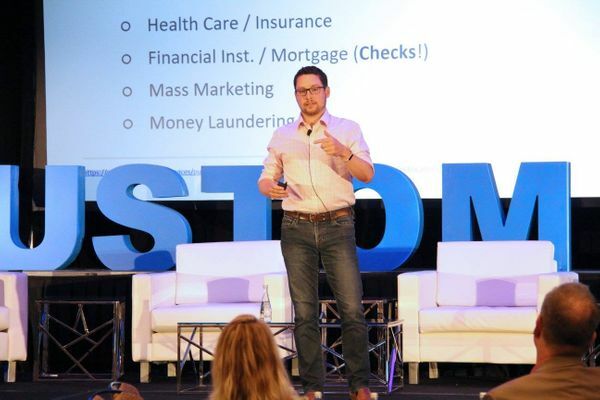 With a team that is flexible, creative and fast at finding solutions, we were able to provide the best production and rental options for Execs in The Know. 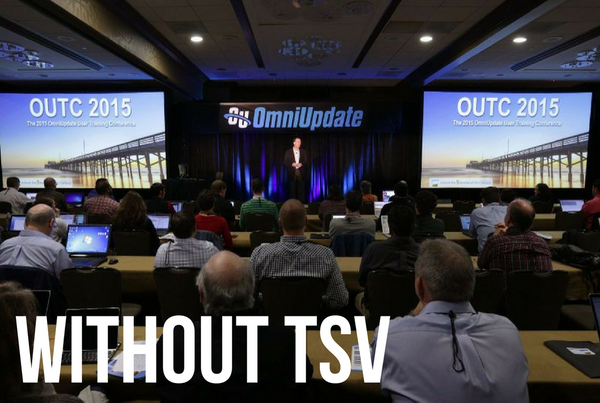 Using our team’s creativity and array of equipment, TSV took OmniUpdate’s 4-day conference to the next level. This was the 10th year of the conference and the client wanted to take their production values up a notch. To achieve this, we made a big scenic impact with our 20,000 Lumen Barco projector and plexiglass columns. We also provided a full JBL sound system, Blackmagic ATEM video switcher, pipe and drape and a camera crew. TSV completely reinvented the production of this conference from previous years which made for a more engaging display. 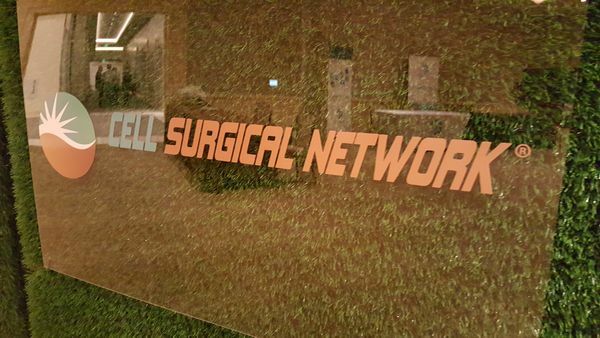 The TSV team provided audio, video and lighting as well as event production services for Cell Surgical Network’s 2017 Conference. For the daily portion of the conference, a pair of Epson L1505U 12,000 lumen laser projectors were used to deliver the presentations to 14 ft. wide Stumpfl 16:9 projection screens. An audio system of JBL VRX speakers and SRX828SP subwoofers, paired with a Soundcraft digital mixing console and a 4-pack of Shure ULXD wireless microphones ensured that the speakers' remarks were heard clearly. 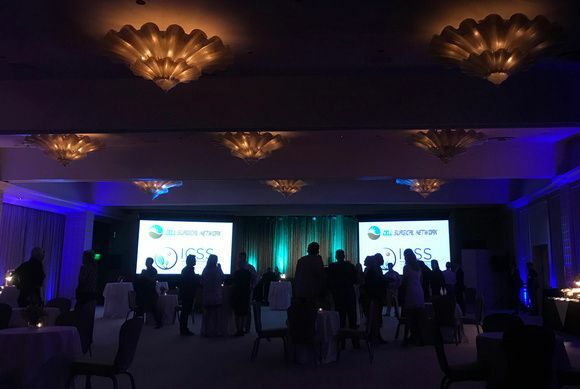 For the evening events, TSV transformed the ballroom with LED and moving lights to create a relaxing and fun atmosphere, while also adding a step-and-repeat for guests to be photographed with as they entered the conference. 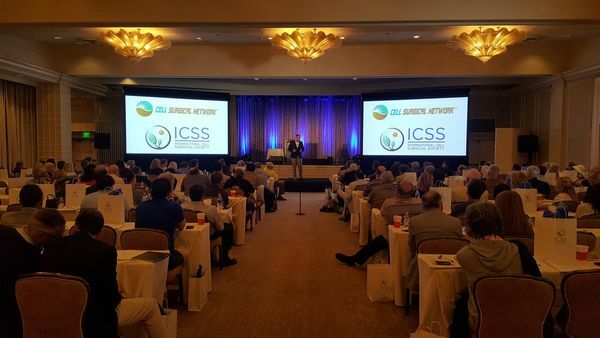 By listening to their particular requests and paying attention to detail, our partnership with CSN resulted in a seamless event with a higher production value than previous events they had hosted.